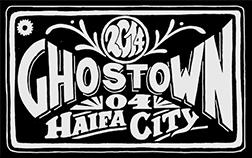 New animation clip by Tant and Unga! we shot it in 3 days on our roof in Hadar… Turn the speakers on before pressing play..
קליפ שצילמנו במשך שלושה ימים על הגג שלנו בהדר, תודה רבה לדוד ולאדמה, אנימציה זה הפאקינג שיט, בקרוב עוד! 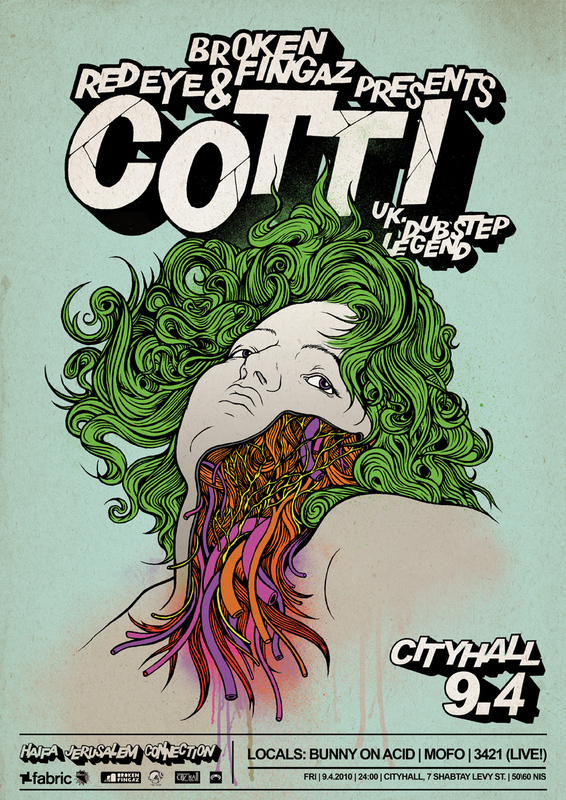 Cotti comes to Haifa on Friday 9.4.2010, you don’t wanna miss this one..
Our spring 2010 Tshirts collection is finally out! 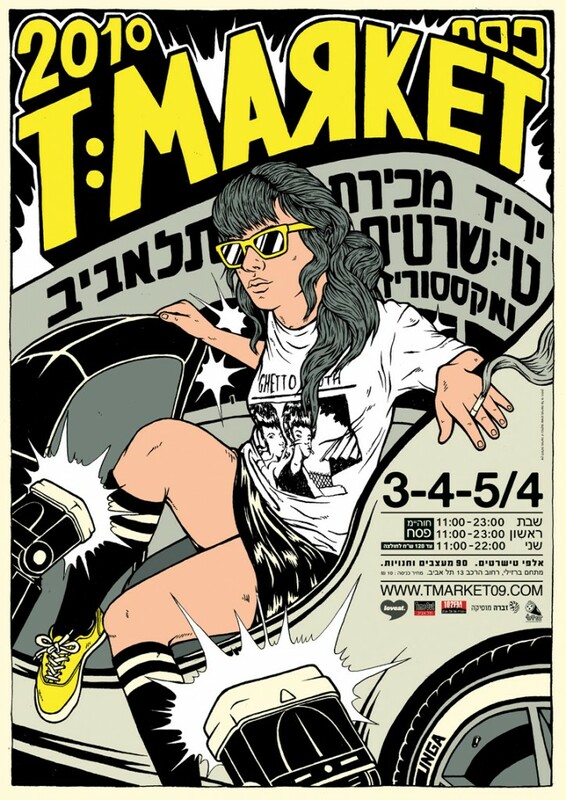 You can get it in Vans stores (Ramat Gan, Hertzelia) and in Bardo store (Haifa), or visit us at the T-market in Telaviv this weekend. 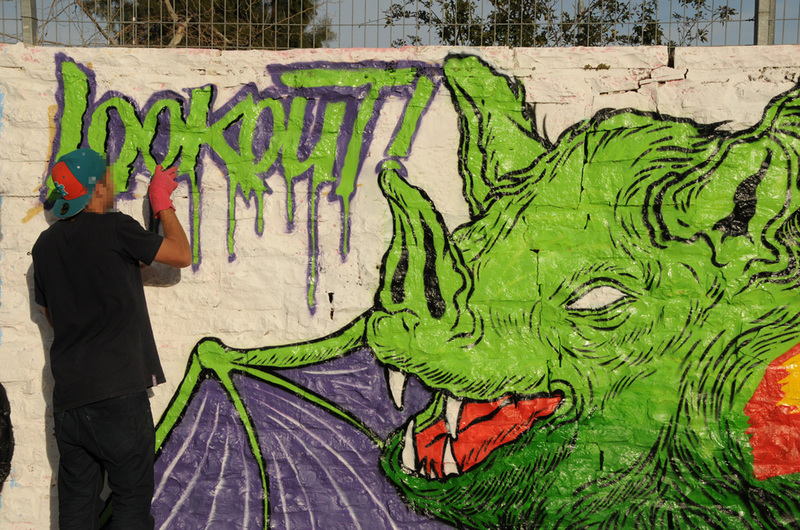 “Night of the Broken Fingaz”, a wall we painted in Jerusalem few weeks ago..